Deutsche Post DHL, the world’s largest mail and logistics group is all set to invest 100 million euros in India over the next two years to assess the development of its e-commerce business for Asia Pacific region. The world’s largest courier company that employs more than 4.5 lakh people in over 220 countries across the globe is now looking all set to make big inroads in online domain. DHL’s business unit, DHL eCommerce will be investing in growth and development of fulfilment centers in infrastructure, options for payment and delivery through its subsidiary Blue Dart Express Ltd.
With the e-commerce companies making huge revenues in India, DHL doesn’t want to be left behind! It is all set to ride the global momentum in e-retailing and will be focusing both on domestic – Asia Pacific and cross-border e-commerce services in the Americas. 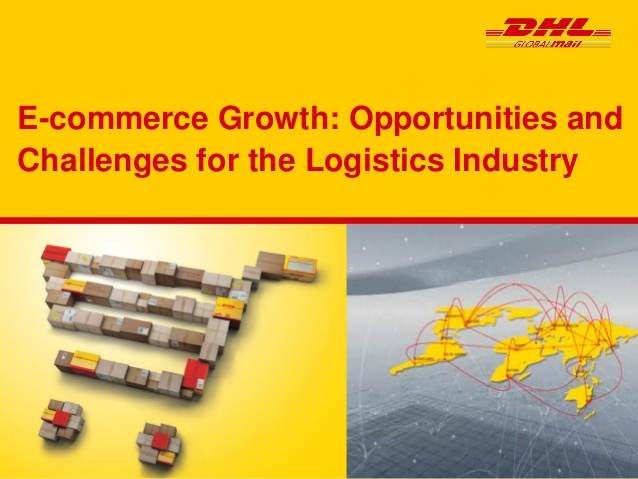 Deutsche Post DHL aims to be the global leader in e-facilitation and e-fulfilment. DHL is set to begin its e-commerce journey in India by starting 15 e-fulfilment centers to promote e-commerce in metros including Delhi, Mumbai and Bangalore. The company will also venture into tier-2 and tier-3 cities in the coming years.